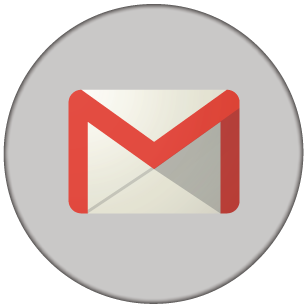 Google Apps Products - Company Gmail, Drive, Docs, Hangouts, Calendar, Contacts and more! Say hello to productivity by having the power of Google Search right inside your inbox! Use labels to organize your messages and add filters to automate that organizing process for you. It's never been easier to switch from an email to chat to a video conference call. 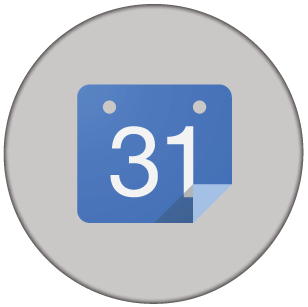 Use this app on any device and add to any event in your calendar. 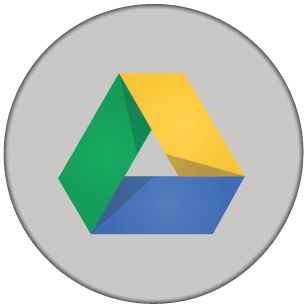 Not only can you talk and share your video, but you can open up any file from Google Drive and together edit away! 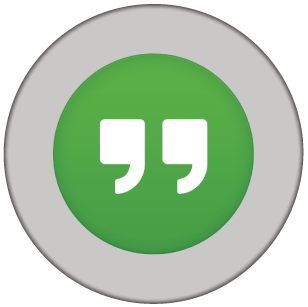 Hangout sync across devices, so you can talk on the go! Don't waste time searching for a file that you created months ago. Use Google Search to find it within seconds. 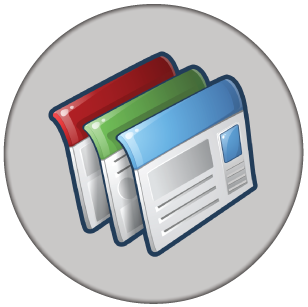 Access your files from any device, online or offline. Any changes you make offline will automatically sync when you return to an internet connection. Have Word documents you fear getting rid of? Those can be stored here too! Share documents with team members and watch your to-do list evaporate. The days of the making several revisions are over. Now you can get together and finish your work in one sitting. 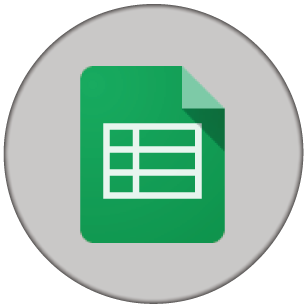 Use Google Spreadsheets to keep and share lists, track projects, analyze data and track results. 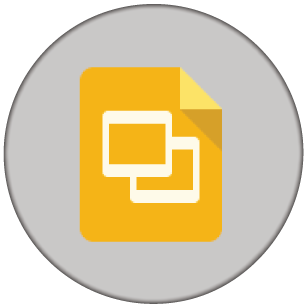 Similar to all other files you can create in Google Drive, these documents can have multiple viewers and editors working on them at the same time - as long as you allow them access of course. It's amazing how fast a presentation can be made, especially when multiple people are working on it at the same time. You can upload your finished product to the web or share them privately among your peers. ...instead of you having to keep your calendar organized. Google gives you an easy way to schedule all your events and lets you attach documents so that you can easily reference them during a meeting. 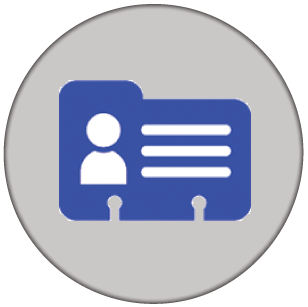 Easily search for your contacts and keep a detailed record of everyone you meet. Send an email or phone a friend from either the contacts page or right in your inbox. It doesn't get much easier than that. Stay up-to-date with not only your company, but the whole world around you. 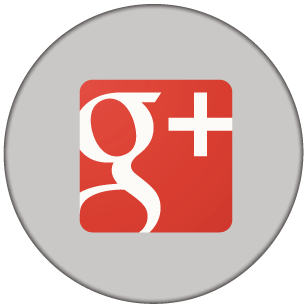 Use Google+ to share articles, events, and follow your interests. Get a sneak peek by checking out the Cloudbakers page. Easily build project sites for your team. You get to choose who can view and/or edit your site and you can always go back to change your settings. Our favorite aspect throughout Google Apps shows up here too: That powerful Google search! 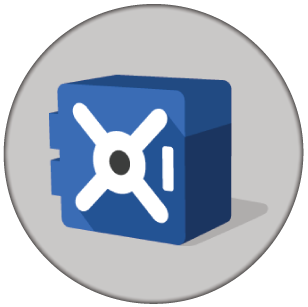 Google Vault is an optional add-on to Google Apps for Work and included in Google Drive for Work. Prepare your company for litigation and compliance audits with powerful search tools that help you find and retrieve relevant email and chat messages.